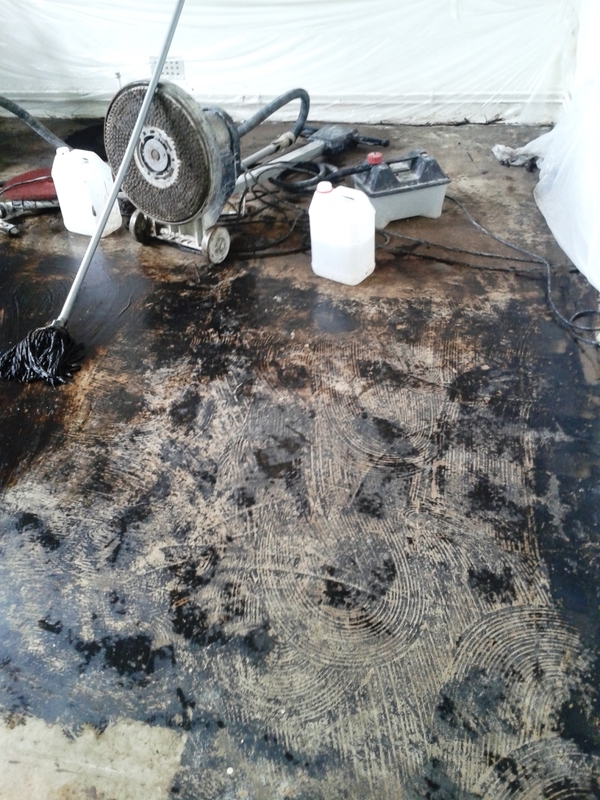 This entry was posted in Tile and Stone Problem Solvers, Tile Cleaning Products and tagged bitumen removal, Bridport, concrete floor, Dorset by AbzDominise. Bookmark the permalink. 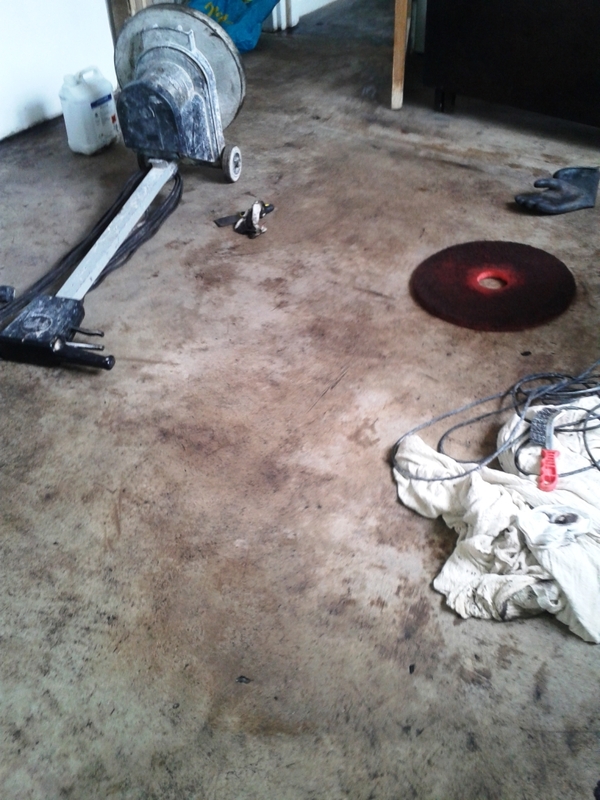 Tile Doctor have the products to handle a multitude of issues surrounding hard flooring and their network of UK wide floor maintenance experts are always available of you don’t want to do the job yourself.